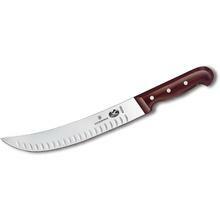 A butcher knife usually has an upswept blade with a fuller belly which allows for better slicing when working with different types of meat. 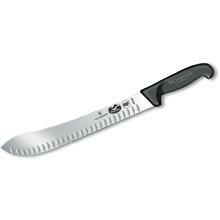 Stripping and splitting meat takes thick steel, and a typical butcher knife is going to have a beefy blade that can handle those deep cuts without issue. 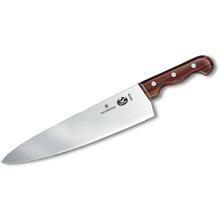 Having a good butcher knife in your knife block is a necessity for both novice and world-class chefs. Our collection has a vast array of knife styles and steels, and you’ll see everything from outdoor models meant for cutting through freshly-cooked game to professional cutlery worthy of a Master Chef kitchen. 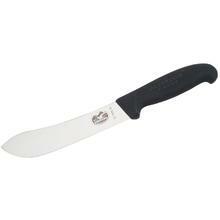 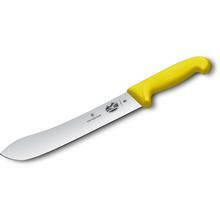 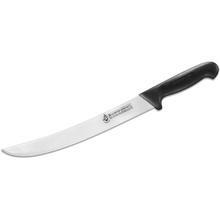 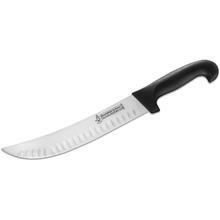 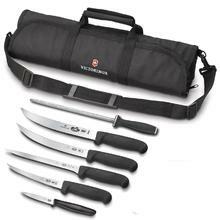 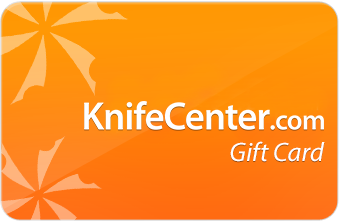 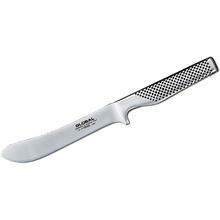 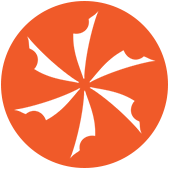 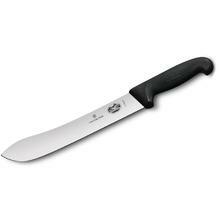 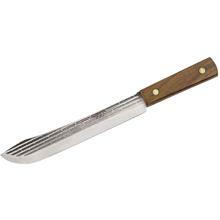 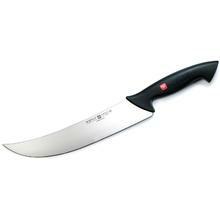 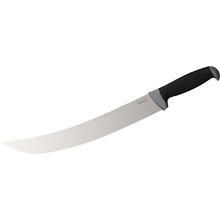 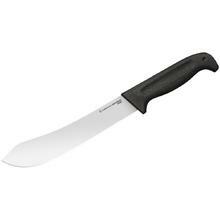 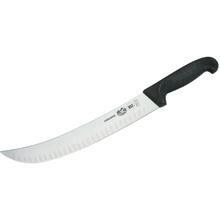 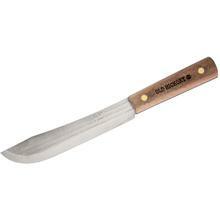 KnifeCenter is the original online catalog of cutlery with the best selection of butcher knives on the internet.